Talk about living in the heart of downtown Carmel! 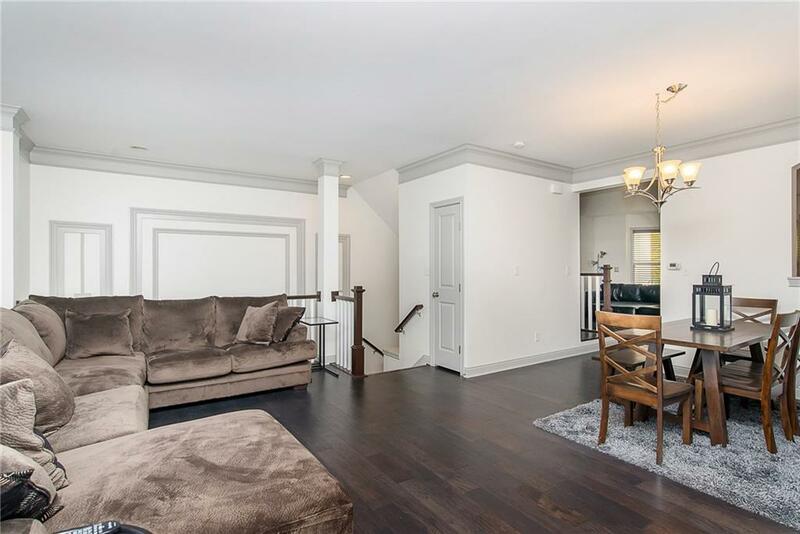 No need for a huge yard when you have the Monon Trail and the Carmel Arts and Design district steps away from your back door. 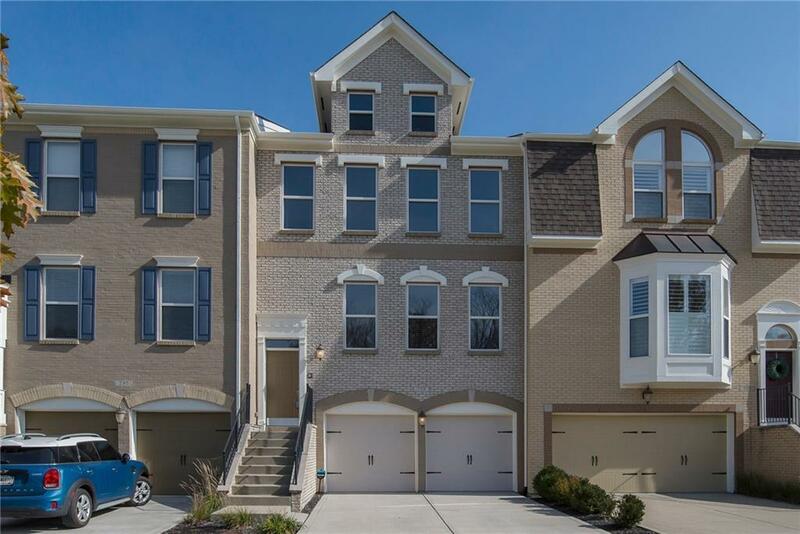 This turnkey 3BR, two full baths AND two half baths townhome is just awaiting you! Cozy up to not one, but your choice of two fireplaces. 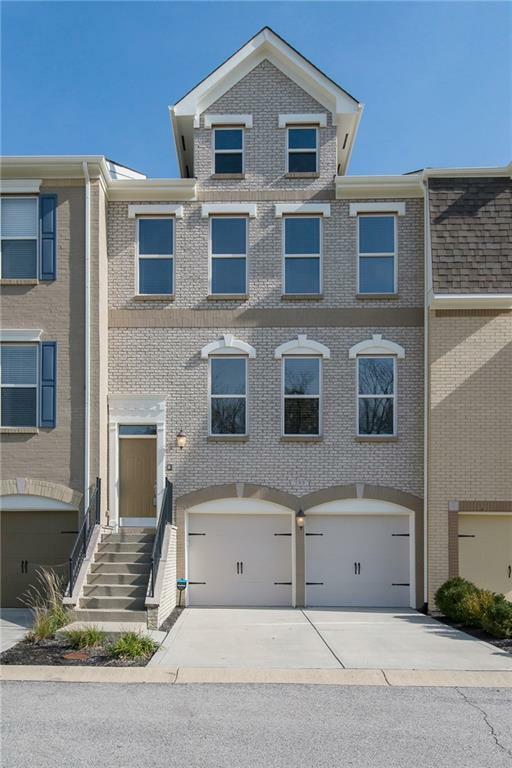 Spacious kitchen, tastefully updated with fine finishes throughout. Master bedroom with spa like ensuite bath. 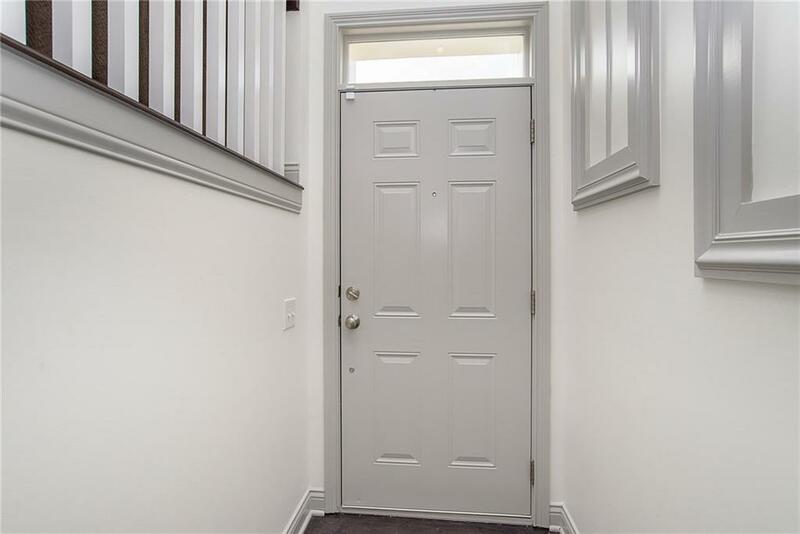 Brand new carpet throughout, engineered hardwood floors and fresh paint! Two car garage parking too.